Toshiba CEO Shigenori Shiga has resigned, hours after the Japanese conglomerate revealed details of a multi-billion dollar loss. Earlier the company had delayed issuing its results, but it then said it was set to report a net loss of 390 billion yen ($3.4 billion) in the year to March 2017. Toshiba said it expected to take a 712.5 billion yen ($6.3 billion) writedown at its US nuclear business. The situation has led some analysts to warn the company’s future is at risk. Shigenori Shiga was stepping down “to take management responsibility for the loss”, the company said. Toshiba shares fell by as much as 9% on February 14 and have lost about 50% since late December, when it first warned about the extent of the problems. The losses are linked to a deal done by Toshiba’s US subsidiary, Westinghouse Electric, when it bought a nuclear construction and services business from Chicago Bridge & Iron in 2015. Assets that it took on are likely to be worth less than initially thought, and there is also a dispute about payments that are due. Toshiba has already announced plans to sell off part of its profitable memory chip business to raise funds. It is the second largest chip maker in the world, behind Samsung. It is still struggling to recover after it emerged in 2015 that profits had been overstated for seven years, prompting the chief executive to resign. 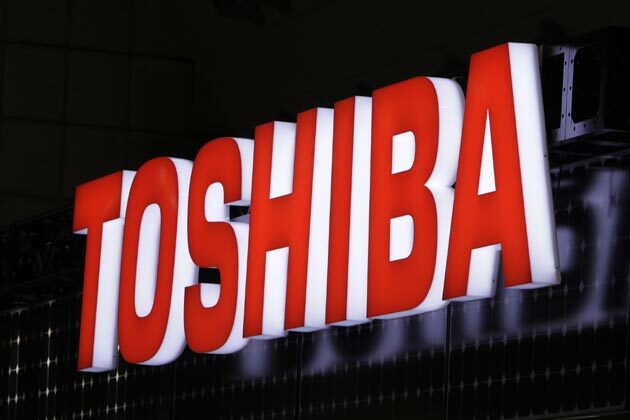 As well as detailing its losses, Toshiba is also widely predicted to announce it is scaling back its global nuclear business – and possibly getting out of the sector altogether, apart from its operations in Japan.